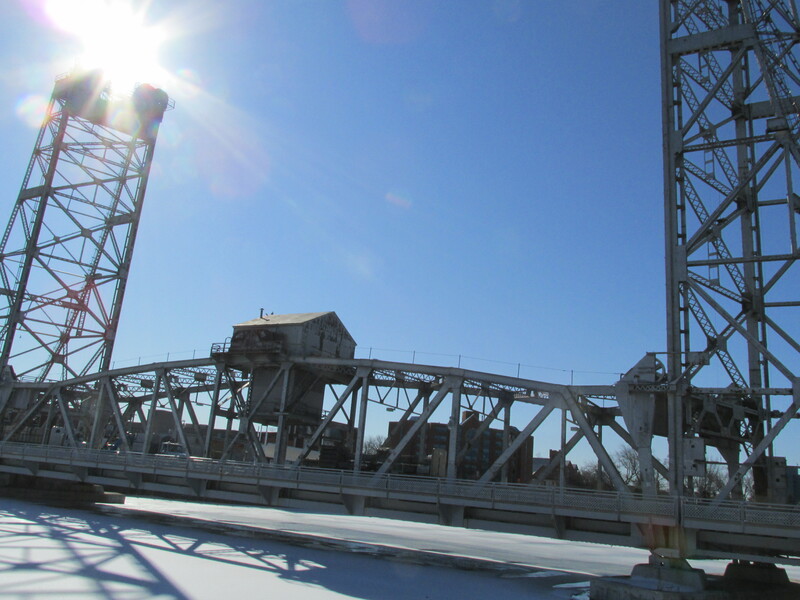 CAPTION: The Main Street bridge was visually stunning against the backdrop of a bright blue sky this morning. It’s Closing Day in Welland. The Main Street bridge is closed to traffic for the next five months so that it can get a new paint job to give it a spiffy look. The price tag: $3.4 million. This includes stripping the lead-based paint now on the structure, making repairs and giving it the new coat of paint. It’s expected the paint will last 25-30 years. This bridge, Bridge 13 as it is known in canal parlance, was opened to pedestrian and motor traffic on Tuesday, April 21, 1930 at 1 p.m.
“The cost of construction of Welland’s Main Street lift bridge amounted to $986,363, an amount considerably in excess of that of any other bridge on the canal,” the late historian William H. Lewis wrote in Volume 3 of his fine trilogy, A History of the City of Welland, published in 2003. CAPTION: This sign greets onlookers on the west side. Today, around mid-morning, a few rubberneckers stood on West Main Street near the bridge watching Closing Day get underway. A woman who was out walking her pooch stopped and talked to two construction workers along the canal trail near Bogner’s photography studio. Let’s not forget that one of the largest crowds in Welland’s modern-day history turned out for a Main Street bridge-related event in 1972. 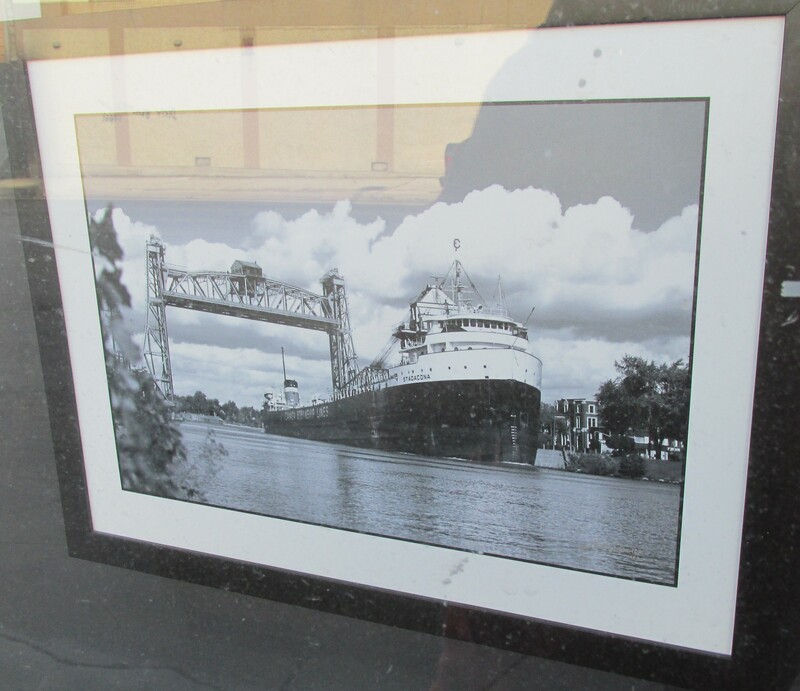 CAPTION: The glory of yesteryear is captured in this photo on display in a window showcase at Bogner Photography and Gallery, 28 West Main St. It shows the laker, Stadacona, and the Main Street bridge in raised position in the background. Now here’s a thought: perhaps Wellanders of the current day would respond with equal enthusiasm for an Opening Day ceremony, at the end of this somewhat controversial bridge rehabilitation project. It’s not too late to start planning such an event, Opening Day in downtown Welland. CAPTION: The Stikks Family of Welland looking somewhat dishevelled on their early morning visit to the Main Street bridge work site. 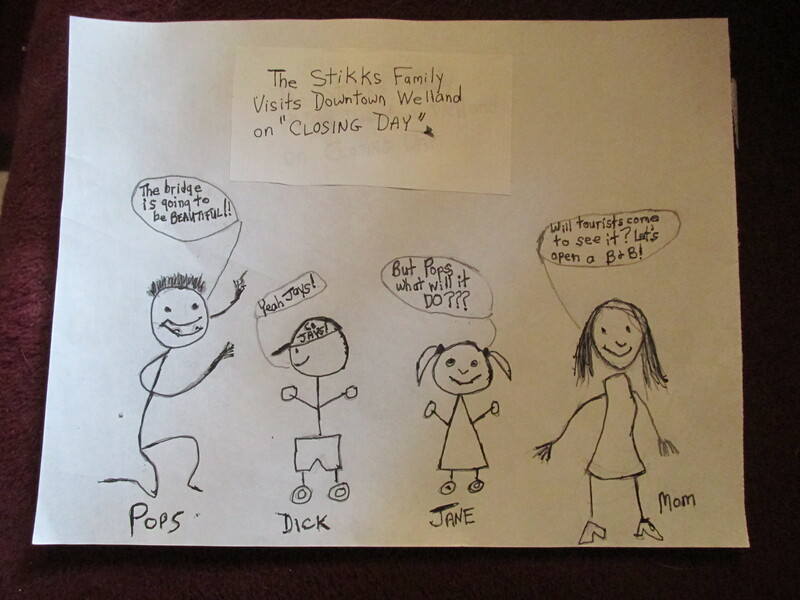 The Stikks Family appears as an editorial cartoon on the blog. (All photos by Joe Barkovich). This entry was posted in Uncategorized on March 31, 2014 by fromareportersnotebook. It is time for Welland to engineer a leap from the city’s 20th century image to one for the 21st. 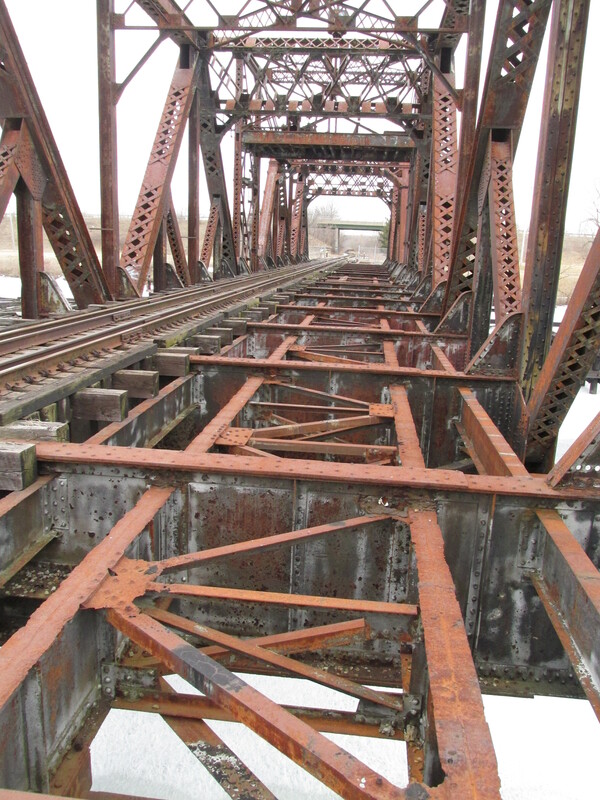 Welland’s motto, Where Rails and Water Meet, is dated, faded and irrelevant. The motto was applicable to the city as it was in the late 1800s and 1900s but it misses the mark in 2014. On the tracks of time, sad to say, it was left behind decades ago. Thanks in large part to the role played by rail and water ways in Welland’s early industrial and manufacturing development, it conveyed the image of a city on the move. But no more. Oh, those glory days! As a kid growing up in Welland in 1950s and 1960s, I can attest to some facets of life in the so-called boom times. Back then, according to old-timers’ memories relived in coffee conversations, a worker could leave one well-paying job one day and start at another the next. Industries provided jobs for just about anyone interested in putting in a hard day’s work. Fast forwarding to present day, we know what happened this week at the sprawling, former Page-Hersey (and subsequent incarnations) site on Ontario Road and Dain Avenue. It was reported that current owner Energex Tube idled operations for an unspecified time, casting doubt about the future of 126 hourly and 36 salaried employees. To many, the city is adrift in the economic uncertainty of the so-called post-smokestack, post-blue collar age. For Welland and Wellanders, an all too familiar pattern of recent years seems to be one of: one step forward followed by two steps back, or two steps forward and one step back. For example, consider the recent economic development plan (presented to the city council Tuesday, March 18, 2014) reporting that Welland’s employment base increased even as old factories were in the process of closing and laying off workers. Then factor in this week’s Energex Tube announcement about idling its mill operations indefinitely. In my perspective, this is example of one step forward, two steps back. For too many years now, the City has been living behind a motto and image that are from another era. The late, great local historian William H. Lewis makes this a salient point in a chapter in Volume 2 of his Welland trilogy, A History of the City of Welland. Mr. Lewis devotes 29 pages in the book to Chapter 5, Where Rails and Water Meet. He tells a great story about the association of railways and canals, indeed it is one of the most captivating chapters in his work. Did you know, for example, that by the late 1800s, “Welland had become the major transportation hub of the Niagara Peninsula for shipping and railway traffic”, that Welland was served by six rail transportation companies and at one time 46 passenger trains stopped at one or another of Welland’s train stations each day? But Mr. Lewis also writes (the book was published in 2000 in its first edition) after going to great lengths tracing the decline of railways in Welland: “The railroads, which for so many years were vitally important to the life and prosperity of Welland, have all but disappeared. Only some ruins remain. This point-blank pronouncement certainly was not made by a shoot-from the-lip irresponsible chronicler; Mr. Lewis knew the Welland story and Welland history after perhaps decades of research and study – some of it gained on walking tours of local points of interest, canal artifacts among them. Some readers may point to the Townline Tunnel as a modern-day example of where rails and water meet. Although the configuration is there, the presence of these two transportation modes is barely noticeable among city folk due to the canal relocation project, completed in 1972. The old saw: out of sight, out of mind certainly applies in this instance. And of course the role of the railway is a far cry from what it used to be. 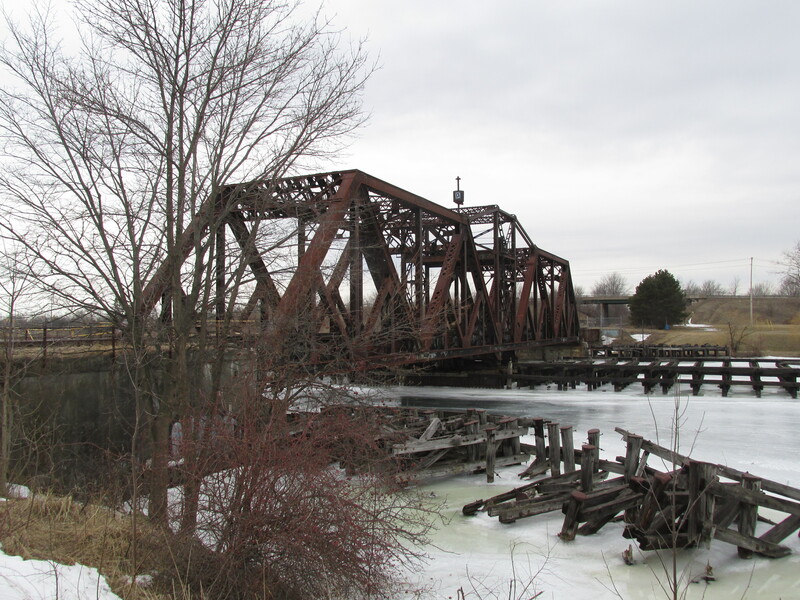 Another figurative example was (and still is though in diminished capacity) is Bridge15, the former railway swing bridge situated between Sixth and Seventh streets on the east-side. 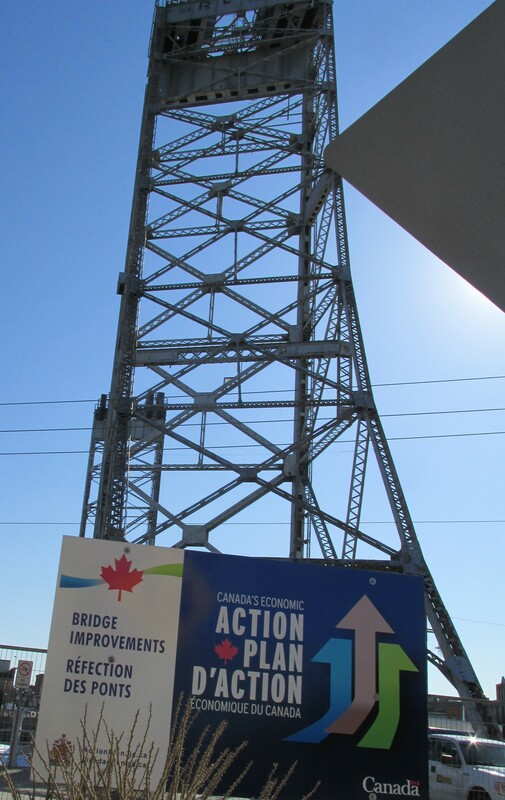 Literally in the shadow of the high profile vertical lift bridge at Main Street, Bridge 15 is obscure to most in the city except perhaps neighbourhood residents. Built around 1910, it is a relic and an eyesore, but it’s also much more. Worth drawing attention two is another reference from Where Rails and Water Meet, by author Lewis. He writes that a design for an official crest for the City of Welland was approved by the town council in 1913. He also draws attention to the fact the crest “was updated” in the early 1950s. For this writer, the question arises: if it was updated about 60 years ago, could it not be updated again – in a way that would make it more relevant to our times? The city motto appears on a banner near the bottom of the crest. But why so much hubbub about something like a motto? Because Welland needs something positive that can inspire, motivate, challenge, invigorate, uplift us as a community. A new motto and maybe an updated crest could be a vehicle to put that process – and it would be a long-term process – into action. I’m tired of the bile and blather of on-line commentators hiding behind the protection of pseudonyms and anonymity – their rants and ravings take a toll on the community’s psyche, nourish negativity and undermine morale. It’s time this is upstaged. I’m not so naïve to think an updated or new city motto would be the end-all to our problems – but it could become a platform from which we could build on. Looking into the rear-view mirror at what used to be is an easy enough exercise. But Welland and Wellanders must spend more time looking ahead – as some grass roots groups are doing on their own initiative, and that’s encouraging, perhaps even promising. 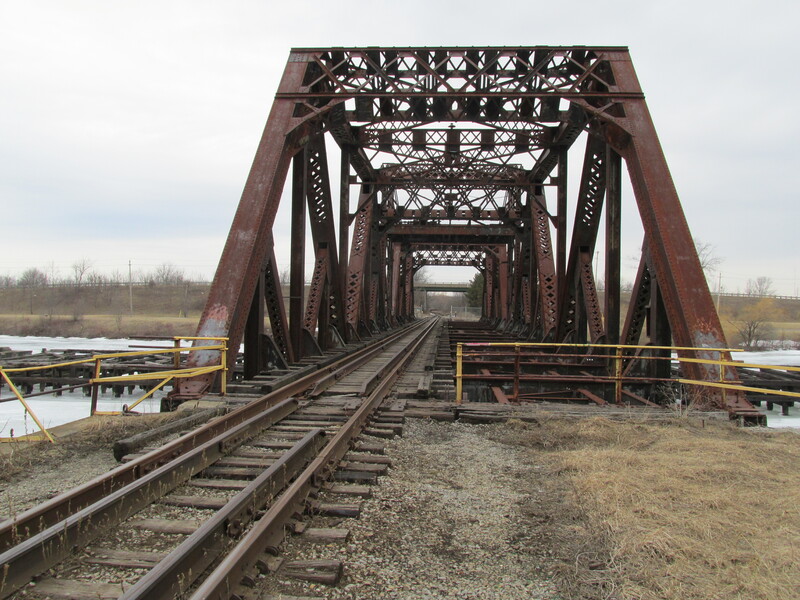 Here on the tracks of time, Welland is in need of an elixir, something to replace a dated, faded motto – or is it an epitaph: Where Rails and Water Meet. This entry was posted in Uncategorized on March 28, 2014 by fromareportersnotebook. Welcome to the launch of Garden Routes Home, a feature about local gardens and gardeners with special reports on rose shows, garden walks and other seasonal attractions in our community. My blog will provide a bountiful bouquet of annual, perennial, ornamental, hosta and container gardens; a potpourri of interviews for the latest in garden gab and yes, gossip; garden tips; and last but not least, words to grow by. For years I kept a garden journal. I was faithful in recording things like: weather conditions, new assets and where and when they were planted, spraying dates, condition of blooms and more. I did this for half a dozen consecutive gardening seasons. I still have my garden journal and refer to it every now and then. I cannot say why I stopped observing and recording what I refer to as goings-on in the garden beds. But I wish I hadn’t. I won’t say I will put pencil to paper once again this year, although the thought has crossed my mind. But the urge is growing, so let’s see what happens. 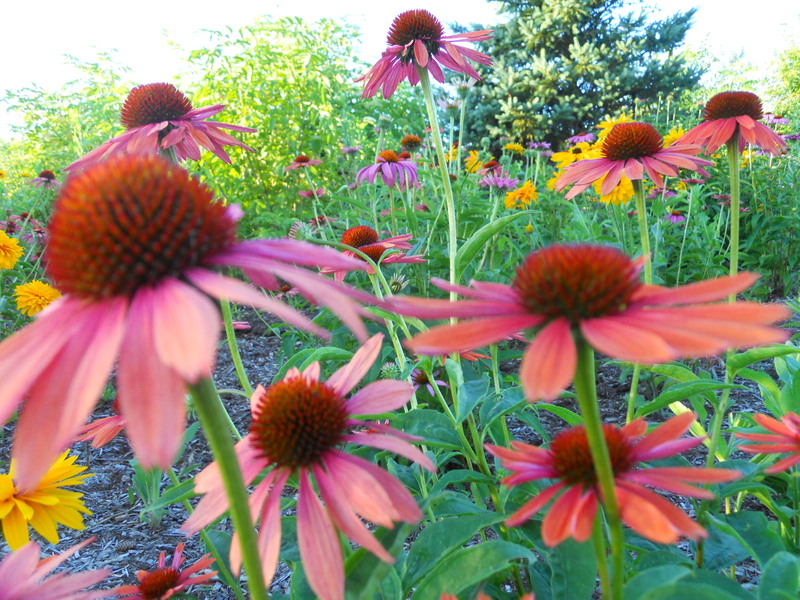 Let’s begin our Garden Routes Home journey with a look at Welland Horticultural Society’s planned activities for the year. Incorporated in 1918, this may be Welland’s longest-running volunteer-based organization. Now in its 96th year, the Horticultural Society invites community involvement and participation and certainly merits your interest and support. Its longevity is a record to be proud of. Coming up next month: Listings for Pelham, Port Colborne horticultural societies. 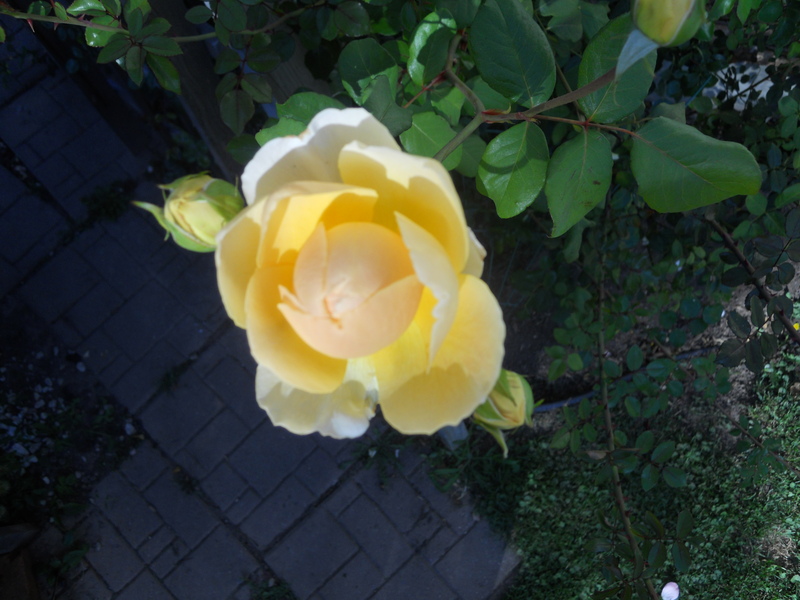 Garden tip: Prune roses when the forsythia blooms, usually in late March or early April. 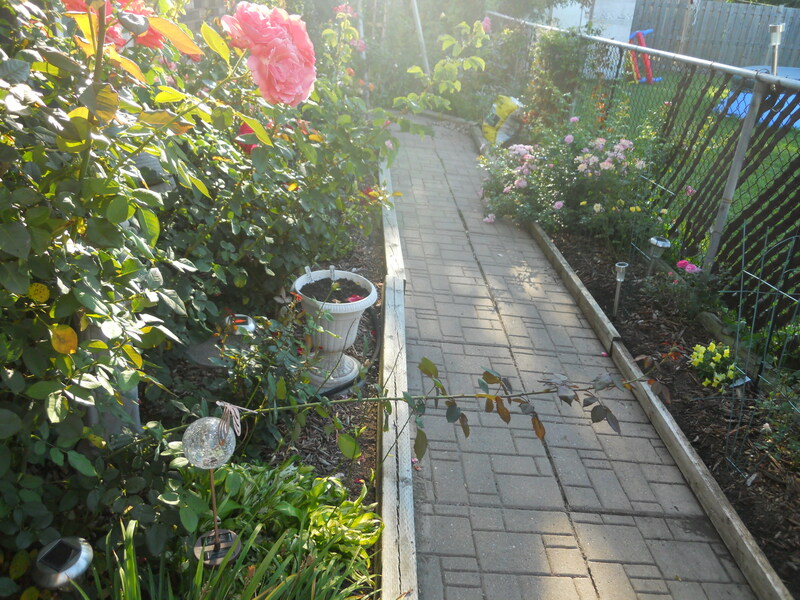 Or better yet, keep an eye open to when City of Welland horticulture crews start pruning in parks and other public sites, like Parkway Drive rose beds. When they are in action – you know it’s time to get out your garden gloves and pruning scissors and get to work! They’re the best to set your garden clock by. Wellanders by reputation are accomplished rose growers. One such exhibitor was the late John Rohaly. 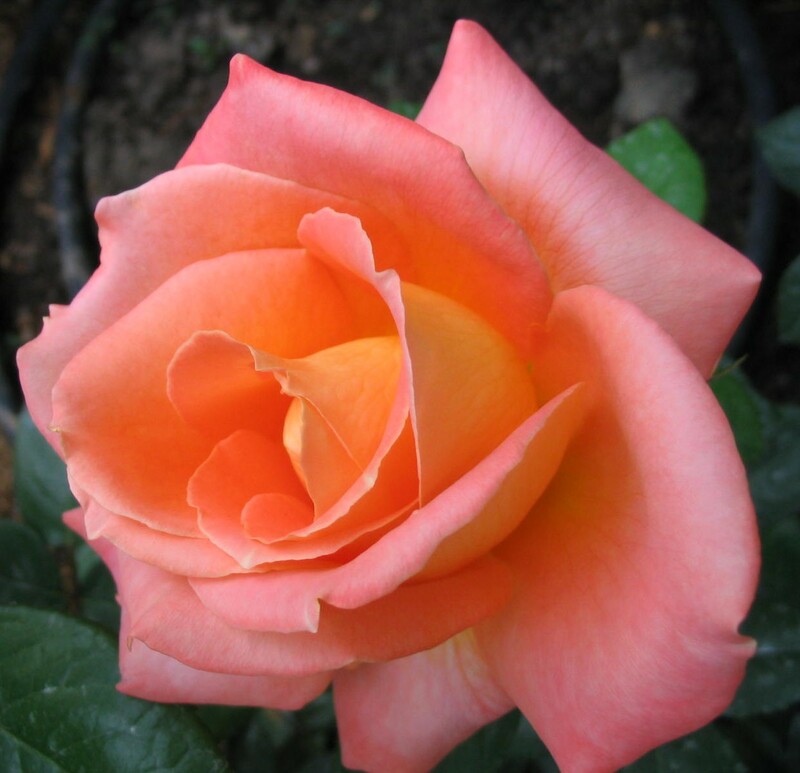 His proudest achievement came June 27, 1979 at the National Rose Show at Hamilton’s Royal Botanical Gardens. He had eight entries and came home with seven ribbons: a first prize winner (Chicago Peace), four seconds and two thirds. Words to Grow By: “The most noteworthy thing about gardeners is that they are always optimistic. Always enterprising, and never satisfied. They are forever planting, and forever digging up. They always look forward to doing better than they have ever done before. ‘Next year…’ they say, and even as they pronounce the words you become infected by their enthusiasm and allow yourself to be persuaded that the garden will indeed look different, quite different, next year. Experience tells you that it never does, but how poor and disheartening a thing is experience compared with hope!” – Vita Sackville-West, in Country Notes, 1939. Sunset today, March 28: 7: 25 p.m. Sunrise Saturday, March 29: 6: 48 a.m. Many years ago, I watched a movie with my dad. It was The Big Sleep, starring Humphrey Bogart. Now I am about to star in my own version of The Big Sleep. Well, kind of. I am taking part in a sleep study. This is because I am given to snoring at times. Well, so my wife tells me. And tells me, and tells me. 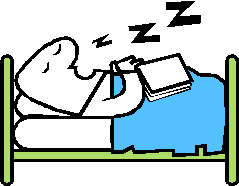 Instead it comes out: “Zzzzzzzzzzzzz.” I nod off easily at times, you see. But snoring isn’t the biggest of my problems. My wife suspects I have ceased breathing on two or three occasions in the dead of night. Now there’s an expression for you – the dead of night. I would argue this point with her but can’t, really. How am I to know with certainty I did not experience interrupted breathing (sleep apnea) – I am asleep when this allegedly happens! Dead to the world, as a well known Zzzzzzzzz-saying goes. So in April, I will be an overnight guest at a snoring and sleep centre. I’d heard of the place before but to tell the truth, never dreamed I’d be going there, not ever. Someone who has been through it already tells me not to worry: “Don’t lose any sleep over it,” he said Wednesday with a chuckle. My participation is the result of meeting with a doctor. There, I answered (with my wife’s input at times) a probing three-page questionnaire and answered even more questions during verbal interviews – first with the doctor’s assistant, then the doctor himself. Some of the questions I didn’t even answer, my wife spoke on my behalf. These signs and others are indicators of having a sleep disorder, from what I understand. There’s written proof too: When my scores were tallied (based on the responses I/we had given), they were on the high side of the scale indicating that I do have sleep issues, said the doctor’s affable assistant. Before departing, I was given an Orientation Form with directions to the clinic and a list of do’s and dont’s, things like: Do not arrive early as you will not be able to enter before 9 p.m., no alcohol the day of the sleep study, no caffeine after 5 p.m. the day of the sleep study (includes cola drinks and chocolate), and so on. Now I am in rehearsal for my role in The Big Sleep, following directions as given so I play the part well. Wow, talk about a rude awakening. I can see myself losing sleep over that. This entry was posted in Uncategorized on March 22, 2014 by fromareportersnotebook.